An ‘in-house’ Careers Department allows us to tailor our guidance to the specific needs of our pupils. The Careers team is based in a newly purpose-built and fully equipped area within the Sixth Form Centre. The ‘motto’ of the Careers Department at WGS is ‘making the right choices for your future’. This school will try to help a pupil in every way it can but the choices are theirs to make, just as the future is theirs. We see it as our responsibility to support the whole school ethos and to provide the facilities to assist our pupils to make the right choices. The Careers Department works very closely with the PSHCE department, and delivers career-related activities through lessons and talks organised during allocated PSHCE lessons. 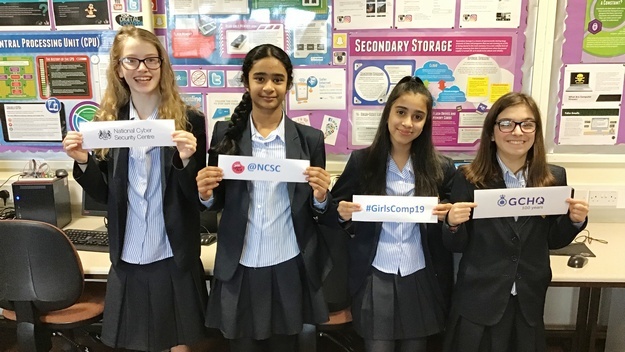 During Year 8 the girls take part in the interactive activity “The Real Game” which begins the process of considering how career choices can shape their future. In Year 9 each girl uses software provided by Cascaid to start to discover more about their likes and dislikes, and what career possibilities there are based upon these. Pupils are introduced to the Careers area in small groups and are invited to use any of the facilities available during lunch-times, breaks, before and after school. Support is also available at GCSE options information evening and through one-to-one discussions prior to making their option choices. Year 9 and 10 pupils may refer to the Careers Department Handbook in order to gain further insight into the opportunities open to them in the Careers Room. 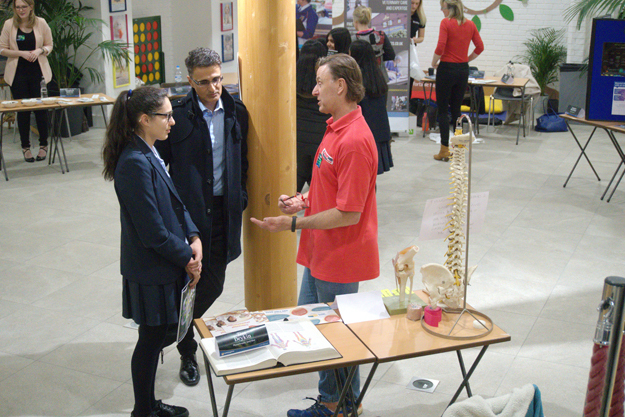 During Year 10 all pupils are invited, when appropriate, to talks, presentations and workshops arranged for older pupils and presented by professionals representing numerous career areas who visit the school. Whenever they wish to, pupils are free to use all the facilities available to them in the Careers Room and from the careers staff. 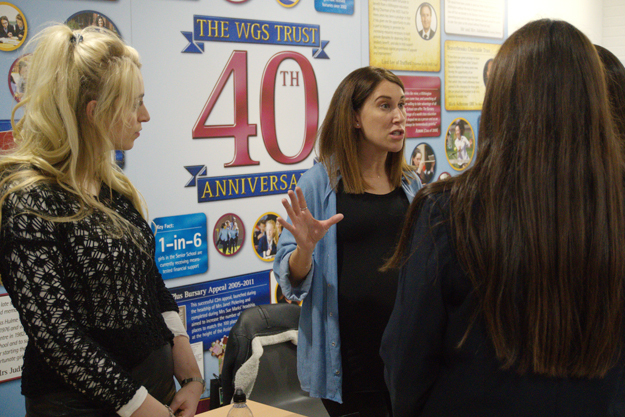 All pupils are expected to attend the WGS Careers Convention. All girls in Year 10 also take part in a work-shadowing day in order to prepare them for the period of work experience they will complete at the end of Year 11. Year 11 pupils are greatly encouraged to attend talks from external speakers and to make greater use of the Careers facilities as they begin to make choices for Sixth Form study. The Career notice boards advertise vast numbers of ‘taster days’ run on Saturdays and during holidays by various universities and professional groups. Year 11 pupils are encouraged to take advantage of these experiences. All pupils must attend the WGS Careers Convention. In September pupils are invited, if they wish, to participate in the Cambridge Occupational Analysts’ Psychometric Testing Programme. This is specifically designed to assist pupils in making choices and is aimed towards those who may, at this time, be unsure of their future path. Advice is available to pupils at Sixth Form Options Evening. 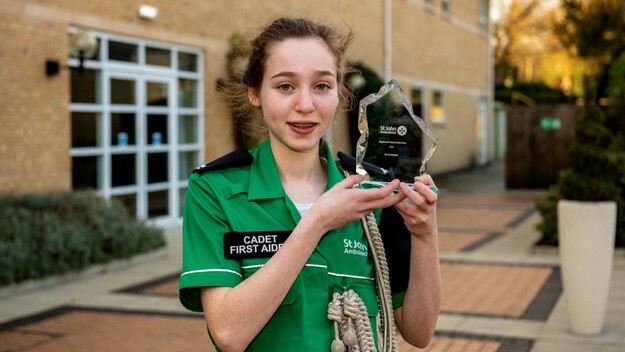 After GCSE examinations, all Year 11 pupils participate in a Work Experience Placement Programme. In the Sixth Form the Careers Department aims to support pupils as much as possible. 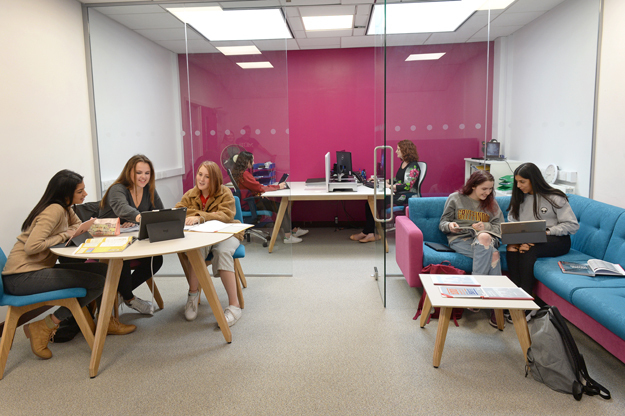 The Careers Area gives them direct access to information on all Higher Education choices in the UK and abroad, Gap Year opportunities, work experience and voluntary work programmes. Talks continue in a vast variety of Career areas and UCAS choices. Students are also offered the chance to participate in the Centigrade programme provided by COA, a sophisticated career and university course-matching programme that makes suggestions of future routes based upon GCSE achievement, predicted A-Level achievement and personal interests. We also aim to secure close links between school, universities and the business community as well as promoting the excellence of Withington Girls’ School and our pupils.